This book provides a fresh take on Microsoft’s premier collaboration solution. 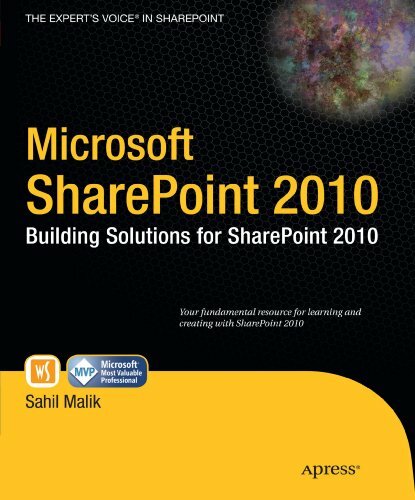 A critical resource if you’re developing on the SharePoint platform, this book features a complete focus on the new features and capabilities of SharePoint 2010. Through a thorough treatment of sites, web parts, data management, portal solutions, and business intelligence capabilities, you’ll appreciate author Sahil Malik’s concise yet highly readable text. With this book, you’ll gain intermediate-level guidance for designing and deploying exciting business solutions based on Microsoft SharePoint 2010.